Shortly before Christmas 1999, in the parochial small town of Beauval, France — think of a latterday version of the village in Henri-Georges Clouzot’s Le Corbeau (1943) and you won’t go far wrong — 12-year-old Antoine accidentally kills his much younger pal Rémi. In terror and confusion, he hides the body and pretends ignorance over the next few days as the locals search for the missing child. Then circumstances in the form of a mighty storm conspire to make sure the corpse is unlikely ever to be discovered. A dozen years later, Antoine, soon to qualify in Paris as a doctor and engaged to a woman he adores, Laura, comes back to the hometown he loathes to visit his mother and on an impulse allows himself to be seduced by his childhood sweetheart, Émilie, now a beautiful but vacuous young woman. It’s a few minutes’ casual dalliance that will forever alter the course of his life . . . I was reminded quite a lot of Georges Simenon’s romans durs while reading this, and was amused to find that in his closing acknowledgements Lemaitre mentions Simenon as one of a bunch of direct influences on the novel. There are some important differences, though, not least being that, had Simenon written Three Days and a Life, it’d have been about half the length. Not that Three Days and a Life is a very long novel — it’s moderately short — but Simenon would have likely turned it in at something more like novella length, which is the length I think it ought to have been. The (arguably) redundant wordage comes in the former portion of the story. About two-thirds of the novel is taken up with Antoine’s “crime” and its immediate aftermath. Oddly enough the blurb of the edition I read (the US MacLehose Press hardback) treats this part of the story as merely the setup for the main narrative, and I couldn’t help feeling that the novel’s text itself should have done the same. There’s a limit to how long the anxieties and anguishes of a small boy can remain interesting; aside from the portrait of Antoine’s mother Blanche, a woman using denial as a shield, the really interesting stuff comes in the novel’s latter section. Because of the obsessive secrecy developed during his childhood, Antoine has become an adult alienated from the rest of humanity, except in his passionate love for Laura. His brief encounter with Émilie seems to me a product of that alienation: rather than being emotionally involved in the act, he’s distanced from it even as it’s going on, fascinated by it as if it were happening to someone else. And later he lives his life as if it were a role he’s been given to enact. There’s something odd about the chronology of the first part of the book. For example, on Christmas Eve the whole village goes to what we’re told is Midnight Mass, yet after the mass is over it’s still early evening, which surely means the service wasn’t Midnight Mass at all. Again, the storm that plays a role in the plot happens the day after the search parties first combed the area. The storm itself consists of ferocious winds that we’re told finish at 4pm, followed by torrential rain, which hours later finishes at, er, 3pm. The next morning, according to the text, those search parties were doing their stuff yesterday — as if the day of the storm somehow got left out of the reckoning. Aaargh! All in all, then, Three Days and a Life offered something of a mixed experience so far as I was concerned. At its best it was very, very good, but most of that best came in the final one-third of the novel. 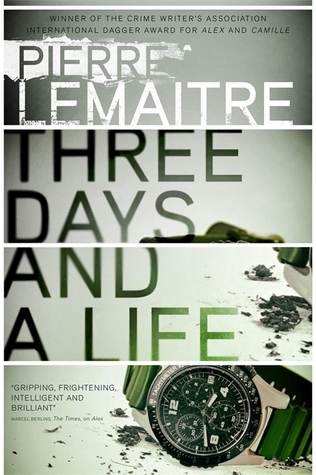 Lemaitre’s Alex is one of the most devastating crime novels I have ever read, and I was expecting to find something of the same intensity here. That this didn’t prove to be the case was on its own no bad thing — who would want an author to keep writing the same novel over and over again? — but I was nevertheless a bit disappointed by what seemed to me to be an inexpertly formed tale. I’ve been wanting to read Lemaitre for a while now, but think I’ll skip this and go straight to Alex! Be warned, Alex is pretty savage. Some readers (not me) have felt it gratuitously sadistic. Good to know. Won’t put me off trying it though. Not an author I’ve tried yet. Both this and Alex sit on the pile. I’d probably be better reading this one before that one. Get the lesser one read first methinks. The two books are very different, so reading either is no real guide as to how much you might enjoy the other. 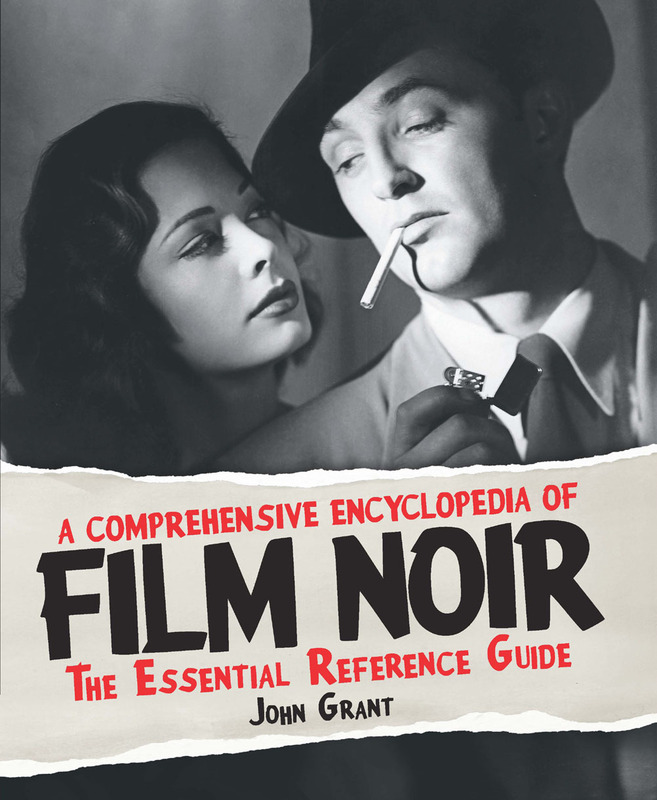 Interesting you mentioned Simenon’s romans durs in your review of this book as the other author that springs to mind is Pascal Garnier. especially in relation to the sense of alienation. Garnier occurred to me too as an influence, but then I worried that I was simply putting them both into the same envelope, so to speak, merely because they’re both French crime writers. But you’re right: there’s certainly a comparison to be made.